Valid on minimum billing of Rs.1000. Valid at Hopscotch website & app. 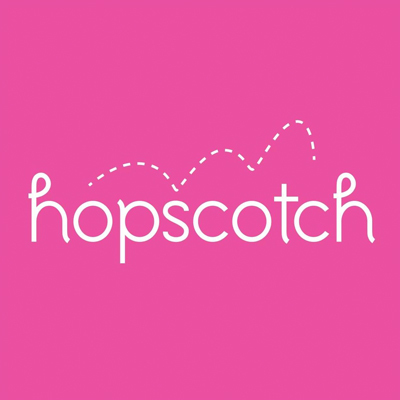 Hopscotch offers select quality products for kids moms and home from fine brands at attractive prices making shopping easy exciting and fun. 1. The customer will get Rs.170 off on minimum billing of Rs.1000. 2. Valid at Hopscotch website & app. 4. The voucher is valid for all users. 5. The voucher is valid on discounted products as well. Visit the Hopscotch website or app to redeem the offer.